gardening and the respect for and protection of the environment. (c) To coordinate the interests of the several Garden Clubs in the State of Florida to the extent such coordination represents a furtherance of the activities specified in (a) and (b) above provided always that such purposes shall be effectuated by activities which are within the scope of Section 501 (c)(3) of the Internal Revenue Code of 1954. (d) To do and perform all other acts and things necessary to carry out the purposes of this Corporation as a Corporation not for profit in accordance with the law in such cases made and provided. Officers of the Florida Federation of Garden Clubs, Inc.
Al has served on the FFGC Executive Board since 2013, when he was elected to the position of Third Vice President. A man of many talents, Al is known for the many “hats” he wears as he reports on his different areas of responsibility. He is responsible for introducing the Amazon Affiliate Program to FFGC which has proven to be a successful fundraising tool for FFGC. Al served as President and First Vice President of the Temple Terrace Garden Club; each term for two years, and also served in District VIII as Membership Chairman, and National Garden Week Chairman. He was the first recipient of the Ann Simmons Award for outstanding volunteer service by a non-resident to the city of Temple Terrace. As a member and officer of the Temple Terrace Preservation Board, Al spearheaded a number of projects that help to preserve the natural beauty of the city. Al Latina earned his BA and MS degrees in Biology from Florida State University. After graduation, he joined the faculty at the University of South Florida, where he retired after 42 years. 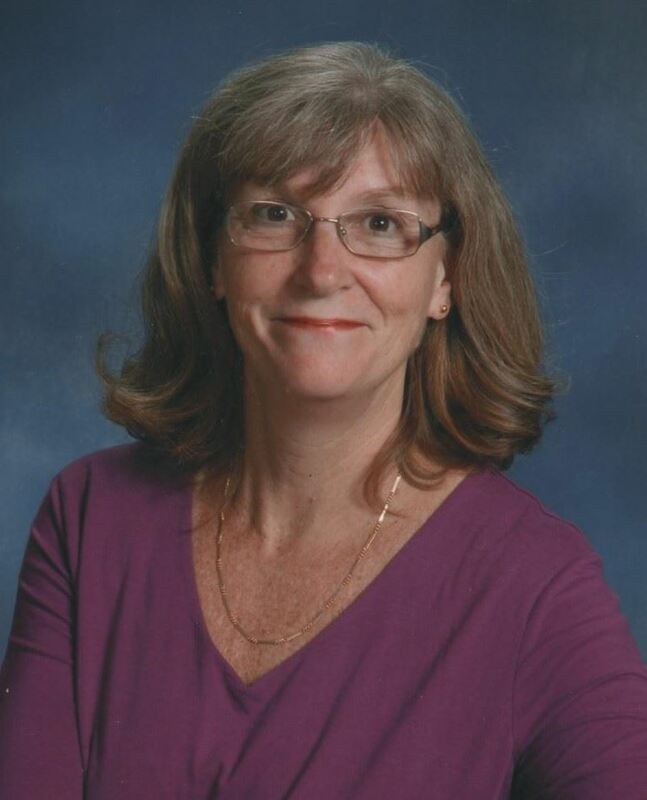 Marge was born and raised in Ft. Lauderdale and enjoyed teaching for 32 years. Her first encounter with FFGC was when her fifth grade class at East Marion Elementary in Ocala won first place in Florida's single class garden competition at the 2004 EPCOT International Flower and Garden Festival. She took her class to EPCOT to see the garden and fell in love with FFGC's beautiful floral designs. She joined Pioneer Garden Club after retiring in 2006. Marge was co-chairman of FFGC/UF Short Course, the State Membership Advisor, and soon became an NGC accredited flower show judge. While serving as President of Pioneer Garden Club, Marge helped move her club out into the community with Cracker Christmas and new gardens at the Silver Springs State Park and Ocala's dowtown Art Park. Marge stays busy with her nursery business, Four Sisters' Foliage, she raises llamas, and enjoys gathering eggs from her chickens. Marge recently enjoyed a trip to the British Isles with her family where they attended the World Flower show in Dublin. Bettina (Tina) Venettozzi Tuttle is FFGC’s third Vice President. She will also serve as the Chairman of the Long Range Planning committee, Secretary of the Finance Committee, and as Chairman of the Wekiva Leadership Training (WLT) program. Tina grew up in Pensacola and received an AA degree from Pensacola Junior College, a BS from Florida State University in Vocational Home Economics Education and taught high school Home Economics for 4 years before joining the Navy on a dare. She retired from the Navy as a Lieutenant Commander in 1996, after having served in several capacities to include: Barracks Officer, Ordinance Officer, Nuclear Weapons Courier in Norfolk VA, DOD Coordinator for Mardi Gras and Operations Officer in New Orleans, Administrative Schools Officer in Meridian MS, NROTC Curriculum Manager and Midshipmen Summer Training Officer for the Chief of Naval Education and Training in Pensacola. She received a Masters' degree in Education from the University of West Florida (1987). In 2015, also from UWF, she earned an Education Specialist (EdS) degree in Curriculum and Instruction. Tina’s further accomplishments include: Accredited Flower Show Judge 2000, Accredited-Life Judge 2006, Accredited Master 2007, NGC Horticulture Instructor 2003, Flower Show Procedure Instructor 2005, and Symposium Instructor in 2006 (retiring in 2017). 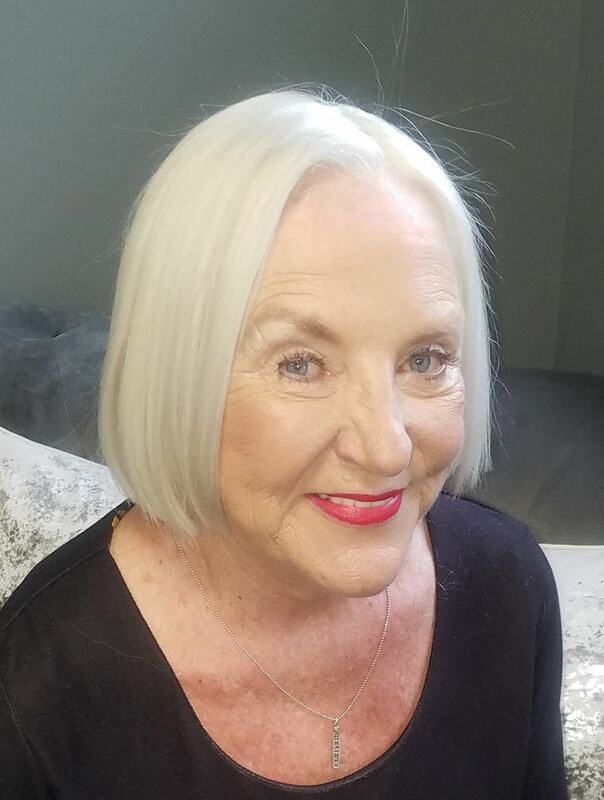 She was a Master Gardener and certified Florida Yards and Neighborhoods Advisor for 12 years (retired in 2011) and has served as Florida’s Horticulture Chairman. Tina was appointed to the State Endangered Plant Advisory Council by the Commissioner of Agriculture as the FFGC representative. She has served as the President for the Florida Flower Show Judges 2011-2013 and as an FFGC District Director (District I 2013-2015). Tina is a thrice certified as a consultant: NGC Gardening, Landscape Design and Environmental Consultant (2016) making her a Tri-council and 4-Star member. 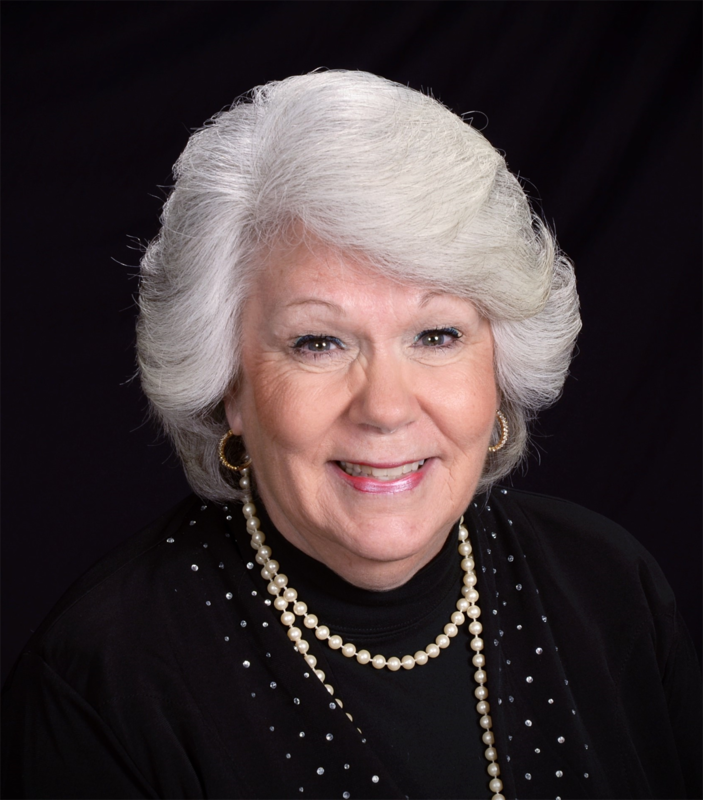 She has served for 9 years as the Chairman for Short Course North and is the Author, editor and creator of “Digging It!”, Florida’s Horticulture Study Series. Tina has one married son, Michael, 34, who works with Falcon's Creative in Orlando. Her husband, Art, is also a retired Navy officer and he volunteers at the historic L&N Train Depot in Milton, Florida. Tina says they are owned by three sweet kitties. Christy and her husband Larry moved from New Jersey in 2007 to Plant City, FL. after retiring from the police world. Her first encounter with FFGC was at Camp Wekiva 10 years ago where she does the 7th grade primitive tent program. Camp Wekiva and all it stands for had me hooked from that moment and I’ve gone back every year since. 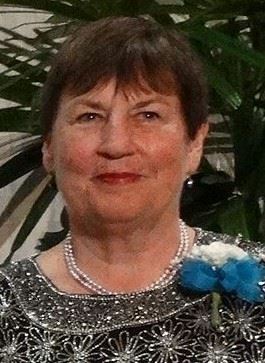 She has been a member of the Plant City Garden Club for 11 years where she was President 2012-2014 and 2016 - 2017 as well as Recording Secretary and Corresponding Secretary. She served as FFGC District Director VIII 2017-2019 representing 23 clubs. Her first FFGC board chairmanship was Bees Birds, and Butterflies starting September 2011 until September 2015 she became FFGC Bees State Chairman. She travels to educate the public about the importance of native bees as well as honey bees. She will also serve as Secretary of the Finance Committee, Chairman of the Strategic Planning Committee, Ways and Means and Chairman for Convention 2020. Her other passion is when she became a Flower Show Judge. She has served on the FFSJ elected board for two different terms as Recording Secretary. Christy spends her spare time traveling to TN where she and her husband Larry have 2 sons, Jason and Mark, 5 wonderful grandchildren, 3 of which are 3 year old triplets. And one cannot forget Chase our Quaker Parrot. Carolyn began her affiliation with Florida Federation of Garden Clubs in 2012. She founded Gardeners Out East Garden Club in Lakewood Ranch in 2014 with the required ten members. It was her desire to experience what her mother had experienced for 50 years belonging to a garden club based on friendship. GOE has flourished and has created a true sense of pride for Carolyn along with creating long-lasting relationships. FFGC ranks at the top of Carolyn's priority list. She has served in the capacity of President,Tri-Council of FFGC, as well as, Earth Steward Chair. In 2018, Carolyn completed the five units of study within the allotted time, to become a Registered Parliamentarian and currently is in the process to complete her Professional Registered Parliamentarian status. Ingrid was born in Washington D.C., raised and educated on Long Island, New York and started her government career as a Secretary in the Department of Defense in 1965. She switched careers in 1974 and went to work for the Department of Transportation as an Air Traffic Controller working at Islip- MacArthur, New Haven, Pompano Beach and Ft. Pierce Airports – also had a 4 month detail to St. Croix Airport in the U.S. Virgin Islands. She retired from government service in 1997. She found out about FFGC in 2006, when she joined the Brooksville Garden Club. She served as Corresponding Secretary, Vice President and President of Brooksville Garden Club. She has been Chairman of Garden Path Bricks and Florida Gardening Magazine Coordinator. In 2010 she “found” Wekiva Youth Camp and the camp has become her passion. She is on the Wekiva Committee, sets up the Camp Office and volunteers two weeks each summer. She now has taken on the task as Coordinator of Wekiva Volunteer Training every February. She and Skip have been married for 42 years and have rescued abandoned and abused Dobermans since 1980. They are presently “owned” by 3 Dobermans and a Doxie.